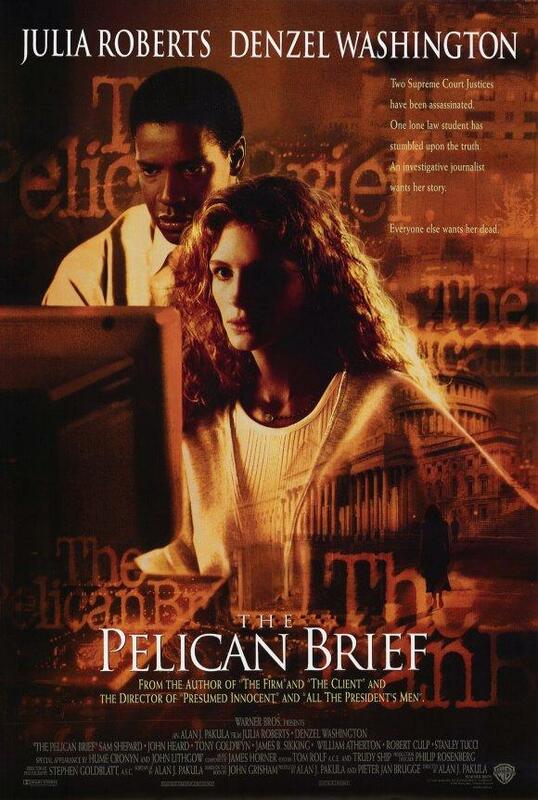 Hundreds of crew members and extras descended upon Mount Vernon to film the scene involving a newspaper reporter, played by Denzel Washington, and his editor, played by John Lithgow. The reporter needs to update his editor on the progress of his investigation into the shocking murders of two Supreme Court justices. Yet he suspects that his home and office are being bugged, so he must find an out-of-the-way place to confer with his editor. In the book, the two discuss the matter in the car on a drive to Virginia, but filmmakers wanted a more dramatic location, so they rewrote the scene so that the conversation could take place at Mount Vernon. Several Mount Vernon employees made their motion-picture debuts in the film. The producers filled the east lawn with extras portraying Mount Vernon, and members of the Education Department, along with many college interns, portrayed interpreters and 18th century characters interacting with visitors. 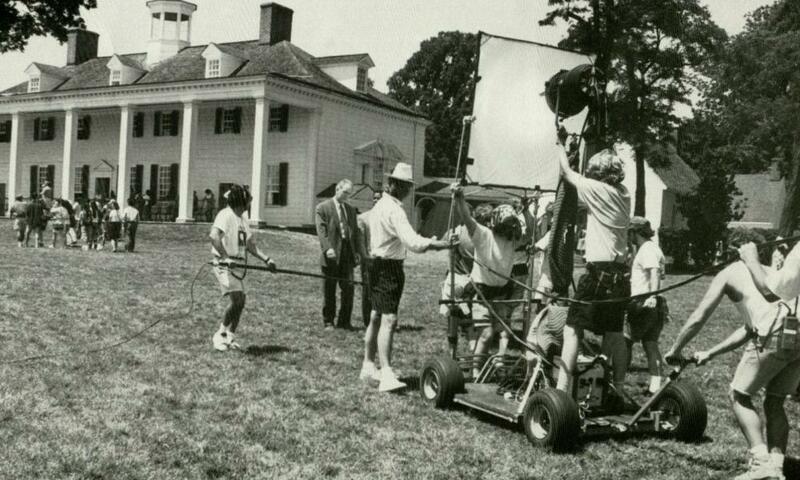 In addition, the producers made a sizable contribution to Mount Vernon for the privilege of filming on the estate.